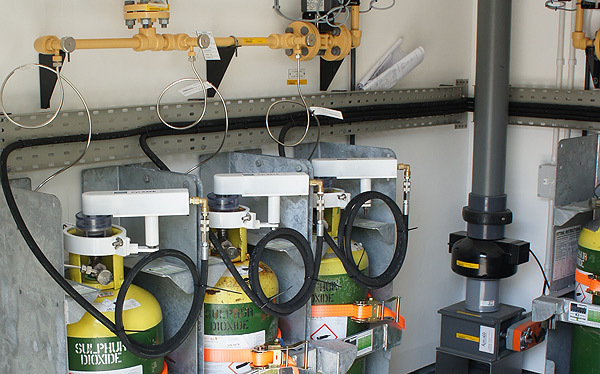 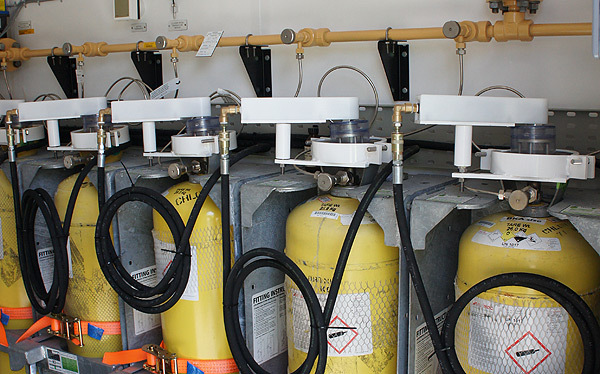 Chlorination and Sulphonation Dosing Kiosks have been designed by our in house team of engineers, who have a unique wealth of knowledge and experience in the mechanical and electrical integration of dosing systems. 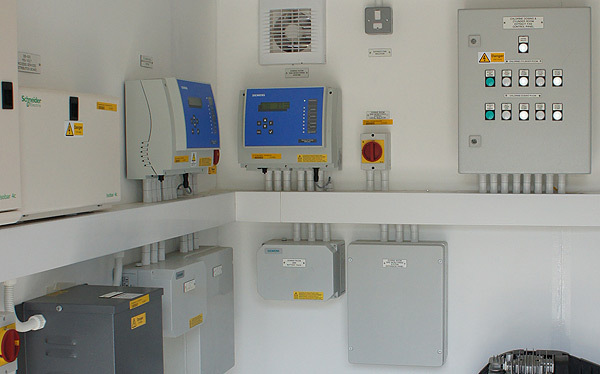 The systems are factory constructed in purpose built LPBC3 security rated kiosks. 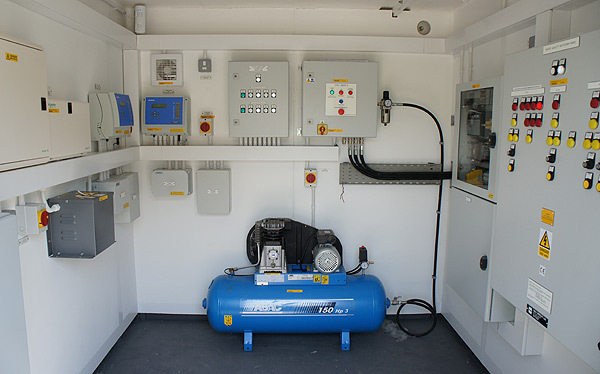 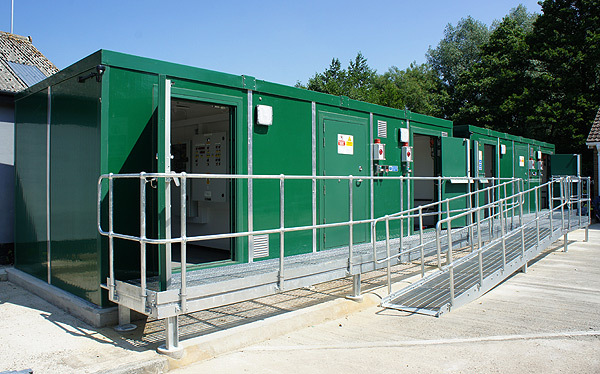 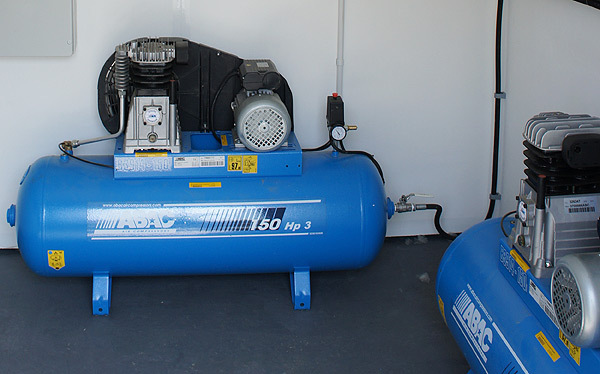 The system utilises proprietary, industry recognised equipment and can be tailored to suit site specific requirements. 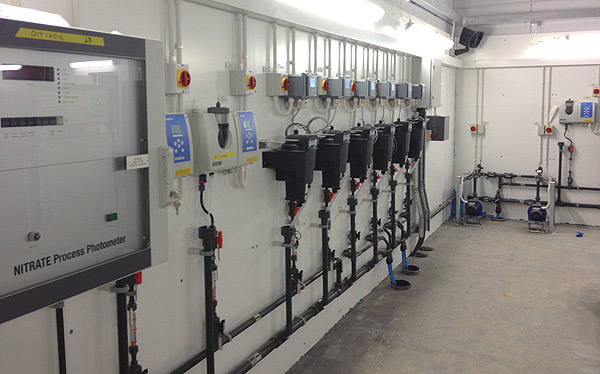 Water Quality Monitoring systems can be designed and installed throughout the site to be integrated into existing shutdown or data logging systems.